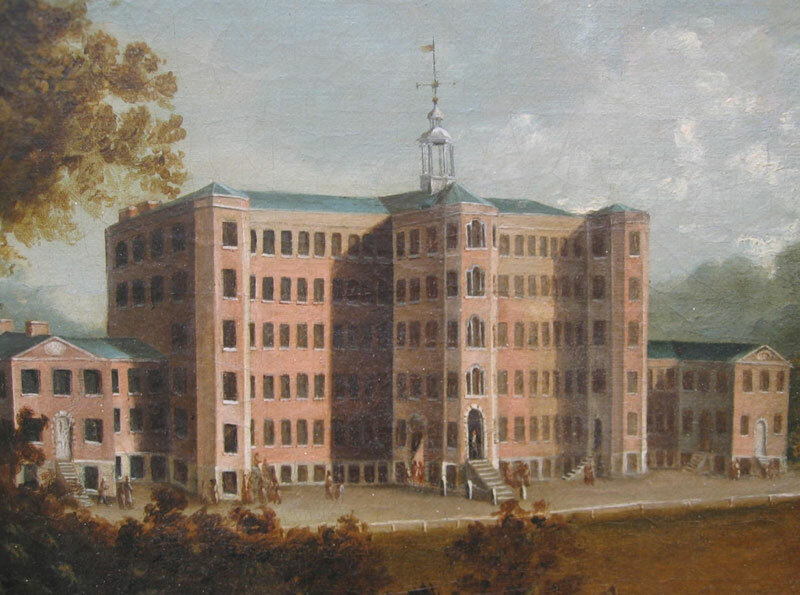 Built around 1790 it was enlarged in 1850 enlarged and employed over 150 people. 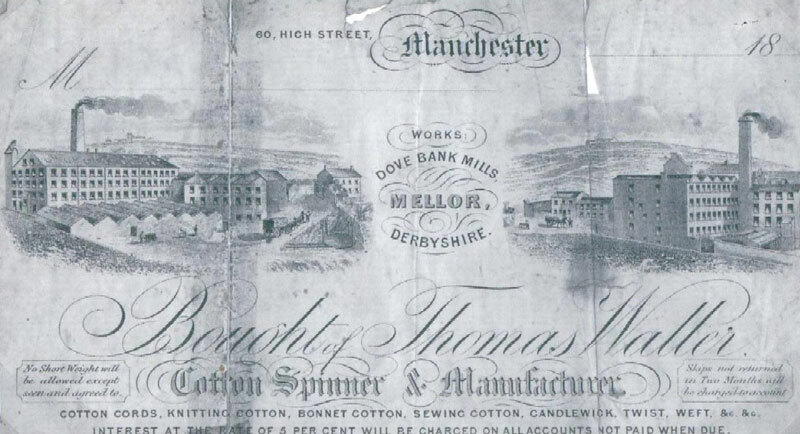 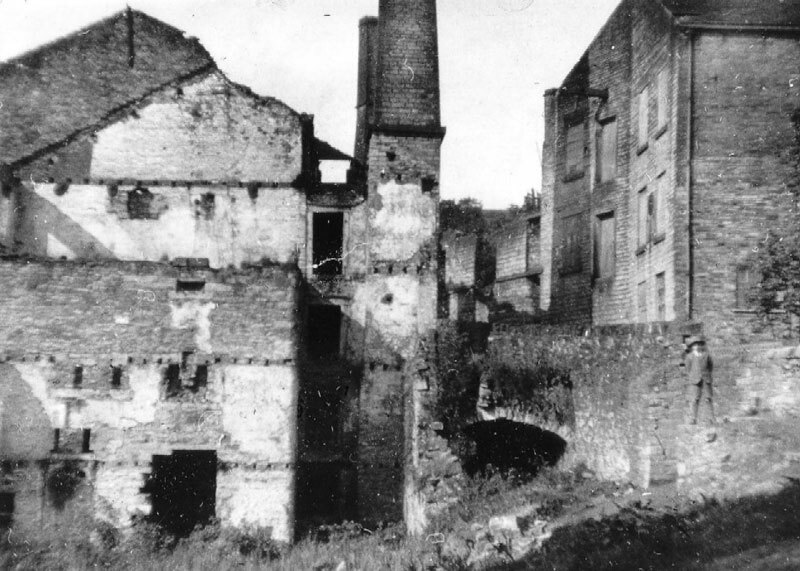 The site included Mill Owners Houses, Workers Cottages and a Sunday School. 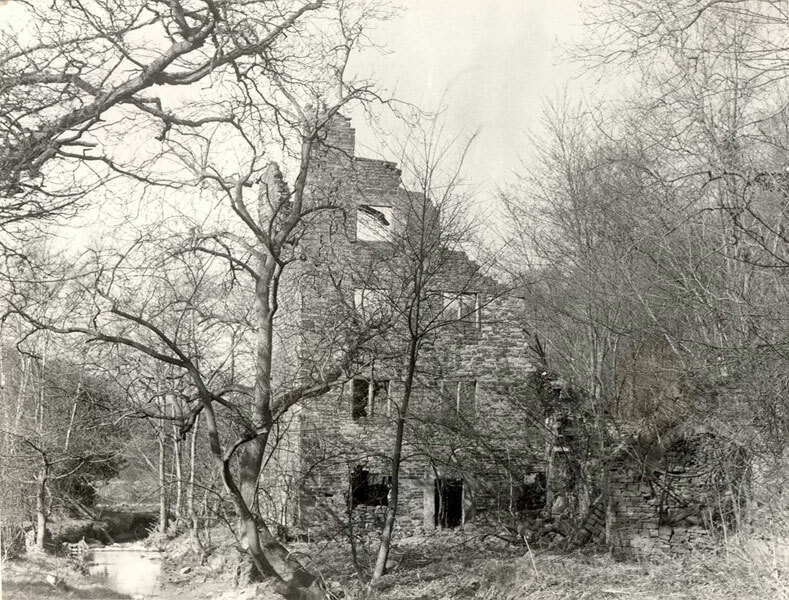 It ceased working in the early 1900s and was derelict by 1930s. 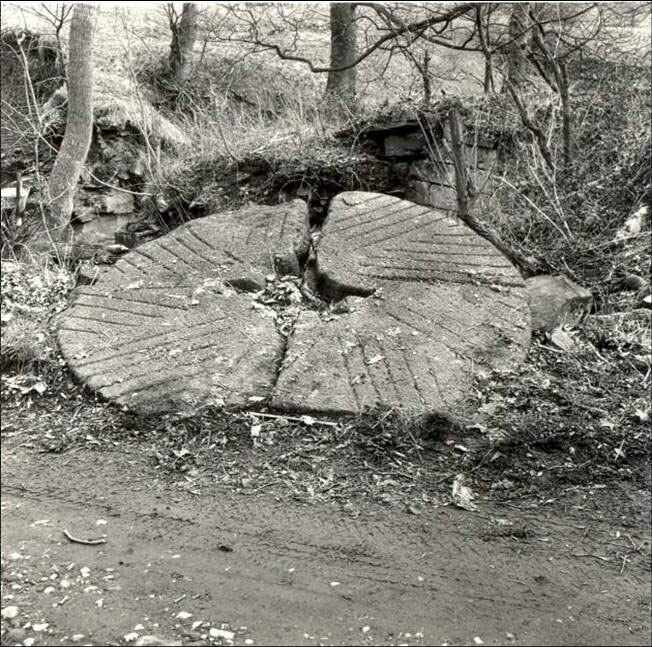 Was positioned at the bottom of steep valley. 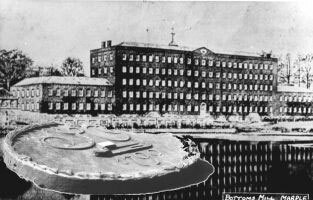 who were known in the area for textiles, chapels, religion and a certain notoriety. 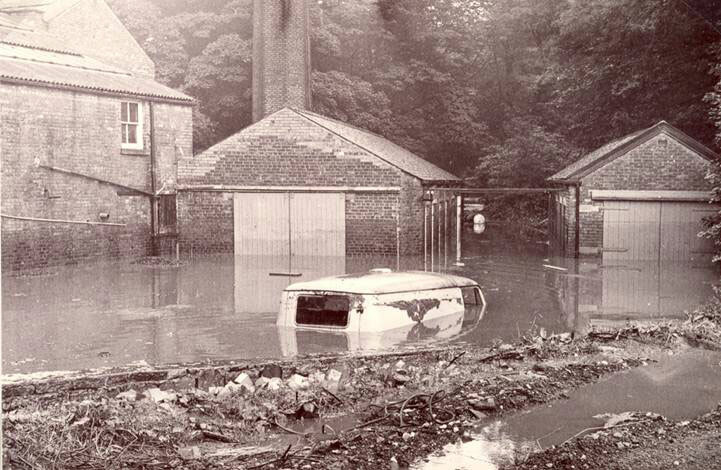 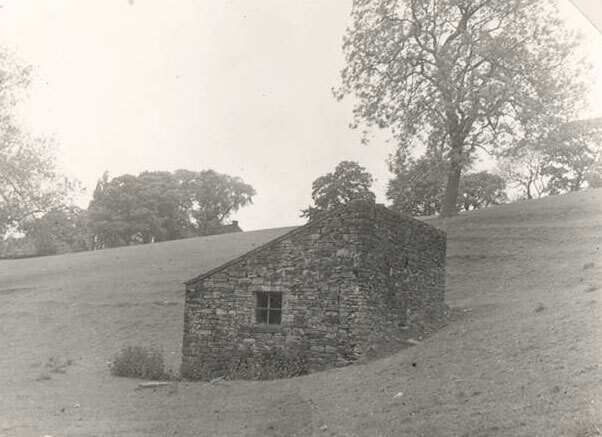 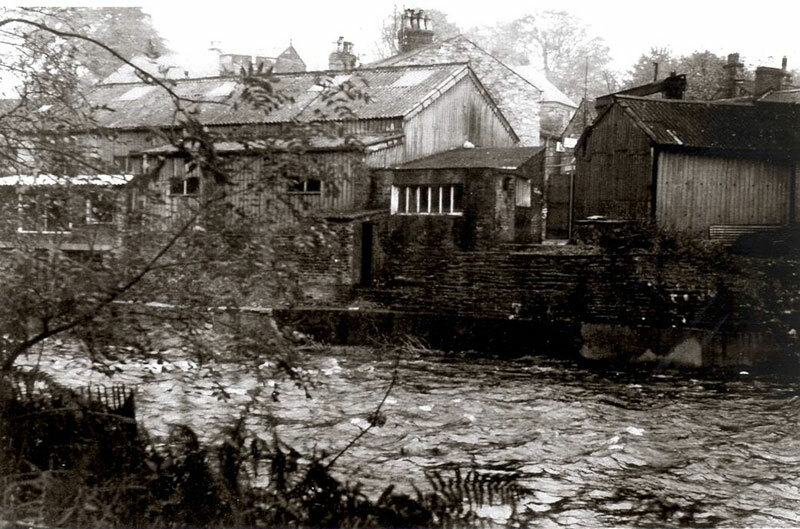 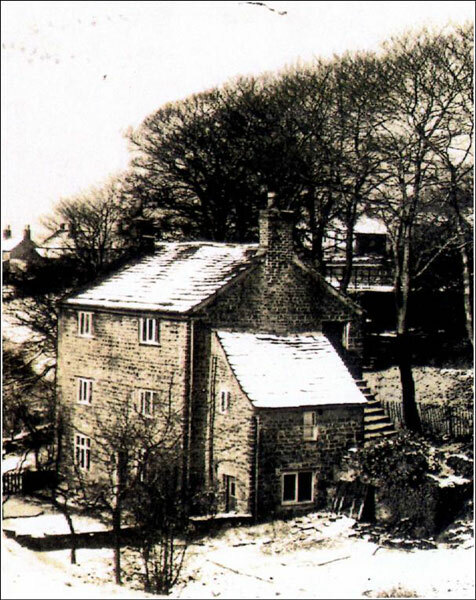 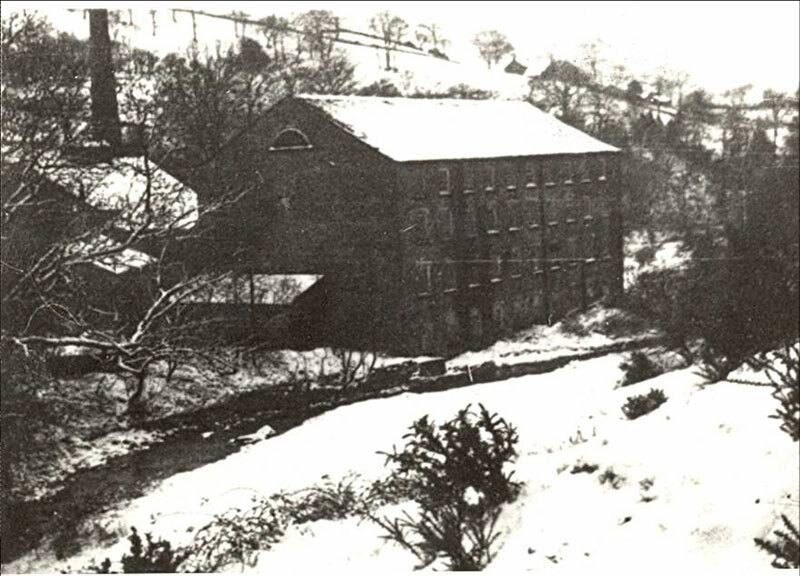 The most famous mill in the area, Mellor Mill was built by Samual Oldknow between 1790-92. 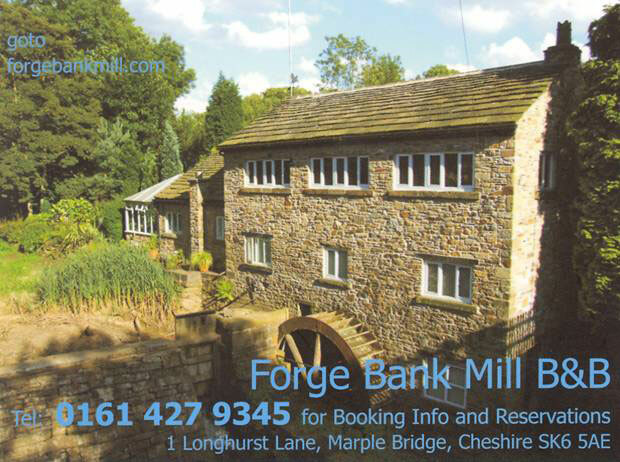 The biggest building of its kind in the North West at 400 feet long and 6 stories high, on the site of the modern day Roman Lakes. 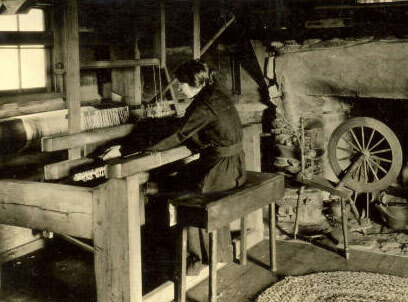 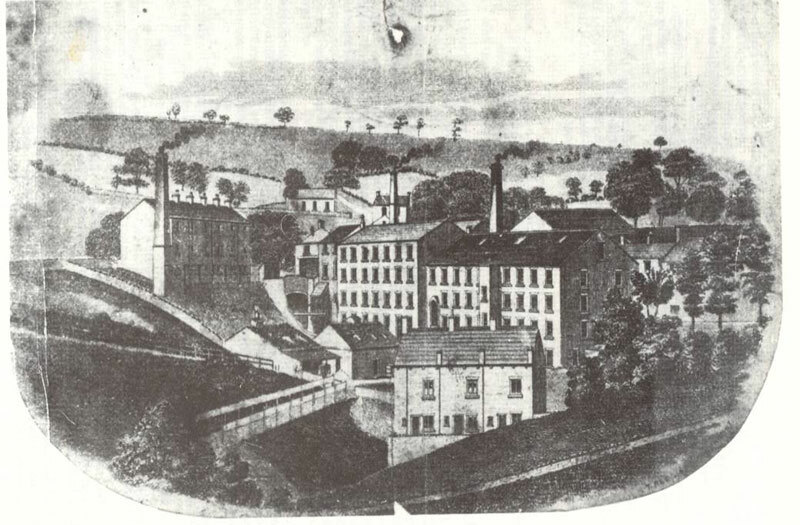 In addition to the Mill itself the site incorporated Mill owners houses, workers housing, ponds and gas works. 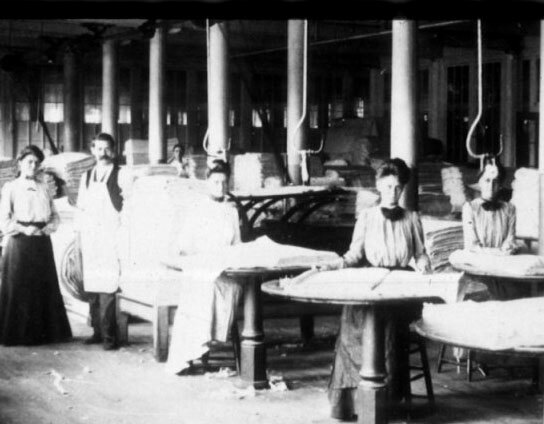 It was originally used to manufacture muslins but later used for spinning yarns, finally destroyed by a fire in the 1890s. 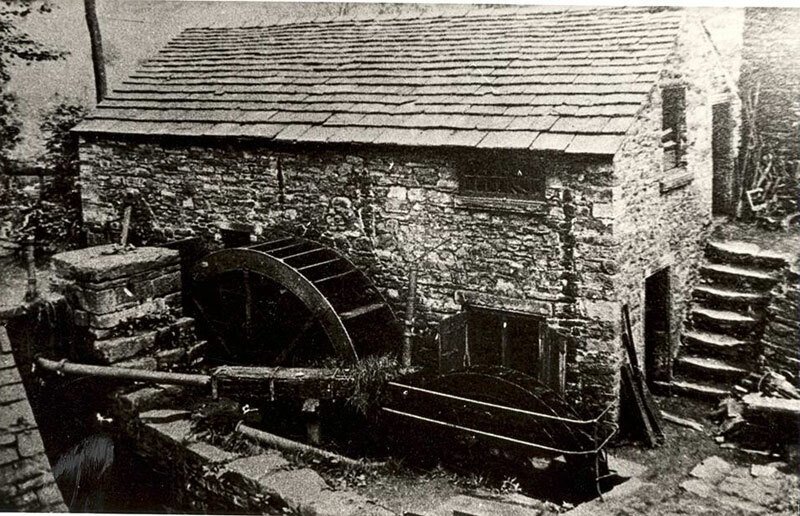 Both the Mellor Mill research and that of the De Melleur Forester of the Peak are subjects where both the History Group and the Archaeologists have been able to work closely together, with the find of the Medieval Iron Arrowheads and postholes of the Medieval Aisled Hall in 2006-7 and the excavation of the Mellor Mill site in 2008.